"A full hour of original compositions performed and produced by the composer, SERENITY is designed to be experienced as relaxing background music for contemplation or in conjunction with healing activities, such as yoga or massage. It has been created with the guidance of several Central Florida massage therapists and a yoga instructor. As editor of Natural Awakenings, I find his music soothing during the stress of meeting publishing deadlines." "There are two kinds of music, the good and the bad. I play the good kind." "This is good jazz. Traditionally styled renditions of various memorable cuts, Swingshift stands out on "I'll Close My Eyes", "What Am I Here For?" and "It Had To Be You." 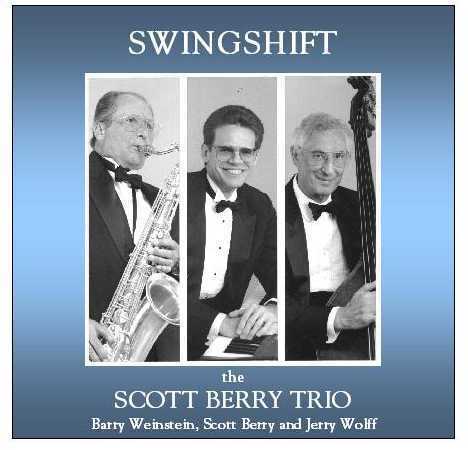 As a trio this outfit fills a lot of space in texture and talent, with most of the music being wrapped around the soulful delivery of whatever wind instrument Barry Weinstein is playing (tenor sax, clarinet or flute). They say 'you don't have a thing if it ain't got that swing'. This one's got it in spades." played and sang show and pop and his own songs, interspersed with brief chatter." 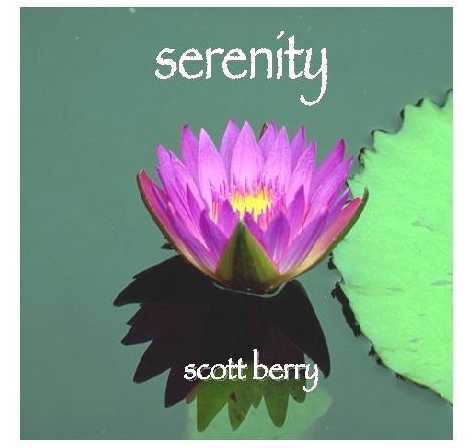 "Scott Berry's arrangements give the songs a dollop of sophistication." "Scott Berry's compositions were beautiful." "Scott Berry, 24, effectively mixes material with the feel of his native New Orleans with straighter material, some with rock traces. Among his assets are firstrate work on grand piano and a performing ease apparently acquired during his nine years of professional background." 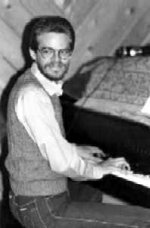 During the THEATER 40 run of OPTIONS, a comedy by Andrew Foster which featured Scott's original music, publications like DRAMA-LOGUE, BEVERLY HILLS TODAY, and the L.A. TIMES called Scott's compositions "sensitive", "excellent work" and said that the music "added a spark and commented sagely on the proceedings."